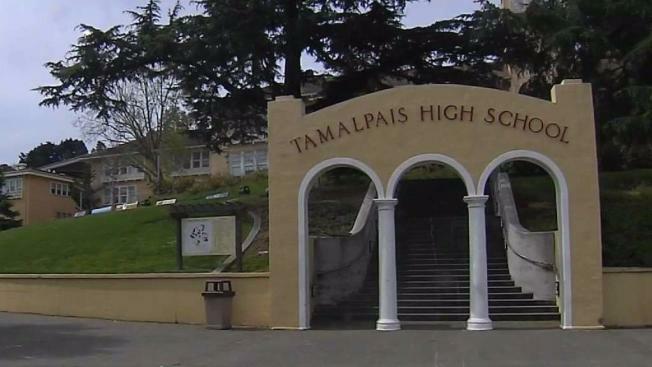 The Tamalpais Union High School District announced it would begin a sexual harassment training for students and staff after teachers came forward saying they had been sexually harassed by students. Christie Smith reports. The Tamalpais Union High School District announced it would begin a sexual harassment training for students and staff after teachers came forward saying they had been sexually harassed by students. "I agree with mandatory training in sexual harassment I feel like a lot a lot of people don’t understand what sexual harassment is," said parent Kathleen Donegan. Donegan has a student at Tamalpais High School, one of the five schools in the district where training will begin in April. "I think that while they are developing their social skills it's really important to have awareness of how their behavior affects other people," Donegan said. Two teachers recently came forward, informing the Board of Trustees about being sexually harassed, "threatened, bullied and slandered" by students. They believed the district wasn't taking any action but Tamalpais Union assured an outside party is investigating the matter. The training is set for grades ninth through twelfth and is expected to run up to 90 minutes in the hopes of making the message clear. "If there is a sense that people think it's okay and it's acceptable then we correct that," said Superintendent David Yoshihara. "No, it isn't okay and it isn't acceptable." After this year, the training will become annual and the district plans to circle back to see how it's received and if it is effective.